Google has decided that unnatural links are no longer acceptable and SEO in South Africa is no exception. The biggest problem is that many people do not know what an unnatural link looks like. Familiarising yourself with what not to do can help prevent pesky Google penalties. Although what is considered an organic link and what is seen as an unnatural link differ greatly from person to person, there are a few types of links that that are clearly unnatural and should be avoided. An unnatural link is essentially one that is not organic and generally does not make a lot of sense. Below are the three most common unnatural links that you should avoid as much as possible. When there is no logical connection between links there tends to be trouble brewing. This is most commonly found when a site provides a link to another page that has nothing to do with the original page. An abundance of links signal an abundance of problems. When just about every third word is linked to a page you know you are overdoing it. It is highly unlikely that all of them are relevant and this takes your credibility down a peg or two. When almost all your links are linking to the same small pool of sites it is likely to be considered unnatural. It is good to have links linking to a larger variety of sites to keep everyone happy. When doing SEO in South Africa you need to try to keep your links as logical, diverse and balanced as possible. Despite having tolerated many things up until now, Google is starting to get difficult and you need to find a way to fix all the new ‘problems’ as soon as possible to prevent all your hard SEO work going down the drain. 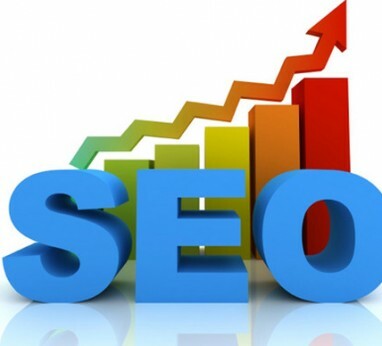 Let Just Perfect’s experts develop a logical SEO content strategy that builds on a link building plan to ensure that all your links are organic and perfectly natural.